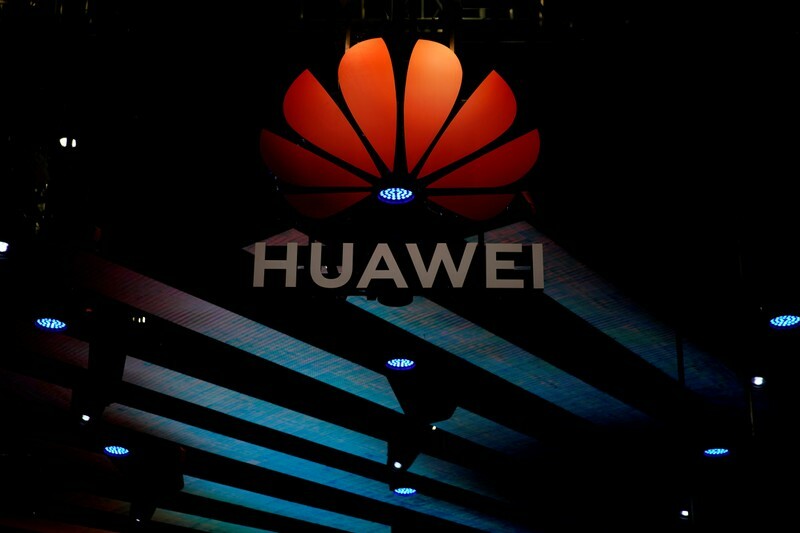 HONG KONG (Reuters) – Huawei Technologies said on Monday its first-quarter revenue jumped 39 percent to 179.7 billion yuan ($26.81 billion), in the Chinese technology firm’s first-ever quarterly results. The Shenzhen-based firm, the world’s biggest telecoms equipment maker, also said its net profit margin was around 8 percent for the quarter, which it added was slightly higher than the same period last year. Huawei did not disclose its actual net profit. 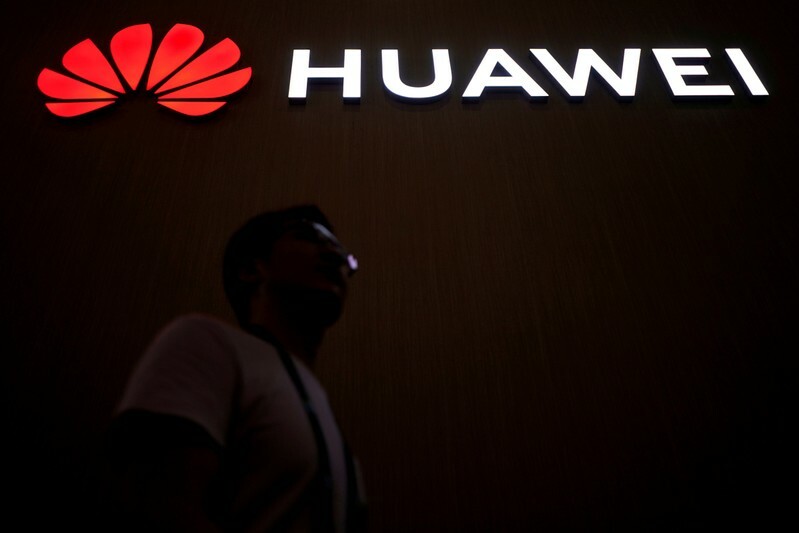 The limited results announcement comes at a time when Washington has intensified a campaign against unlisted Huawei, alleging its equipment could be used for espionage and urging U.S. allies to ban it from building next-generation 5G mobile networks. Huawei has repeatedly denied the allegations and launched an unprecedented media blitz by opening up its campus to journalists and making its typically low-key founder, Ren Zhengfei, available for media interviews. 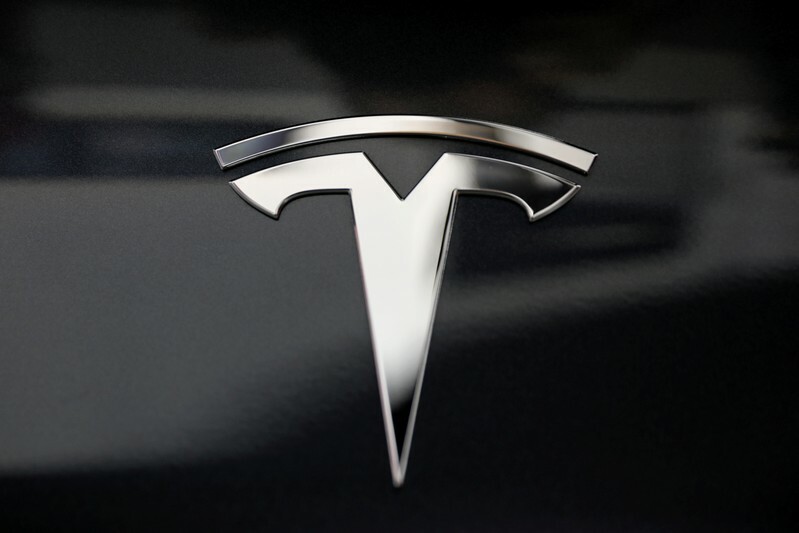 The Chinese firm, which is also the world’s No. 3 smartphone maker, said last week the number of contracts it has won to provide 5G telecoms gear increased further despite the U.S. campaign. By the end of March, Huawei said it had signed 40 commercial 5G contracts with carriers, shipped more than 70,000 5G base stations to markets around the world and expects to have shipped 100,000 by May. Huawei’s network business saw its first drop in revenue in two years in 2018. But Ren Zhengfei said in an interview with CNBC earlier this month that network equipment sales rose 15 percent while sales of the consumer business increased by more than 70 percent in the first quarter. “These figures show that we are still growing, not declining,” Ren said. Guo Ping, rotating chairman of the company, has said he expects all three business groups – consumer, carrier and enterprise – to post double-digit growth this year. Huawei also said on Monday it had shipped 59 million smartphones in the first quarter. It did not disclose year-ago comparable figures, but according to market research firm Strategy Analytics, Huawei shipped 39.3 million smartphones in the first quarter of 2018. TOKYO (Reuters) – The lead lawyer for Carlos Ghosn said he expected a fresh indictment for the former Nissan Motor Co boss to come later on Monday. “We haven’t heard of an indictment yet. I expect it will be this afternoon,” Junichiro Hironaka told reporters outside his office. 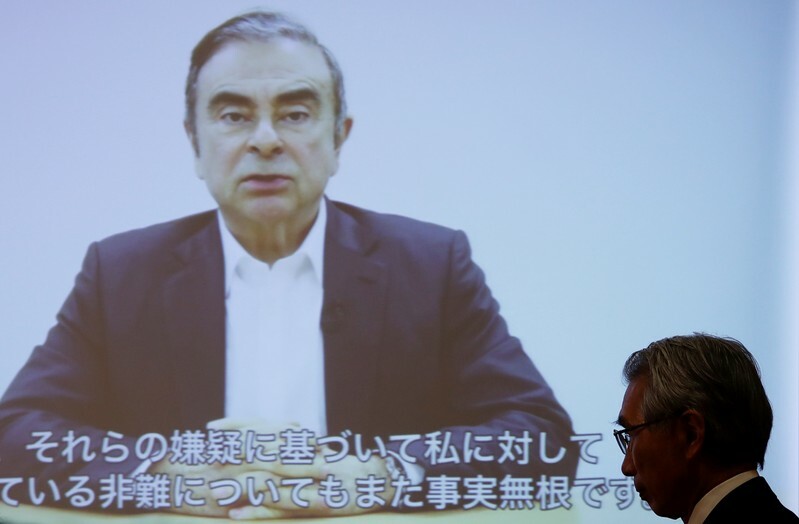 Ghosn is expected to be indicted by Tokyo prosecutors Monday for aggravated breach of trust. It would be the fourth charge against him since he was arrested in November on suspicion of financial misconduct. He has denied all allegations against him. 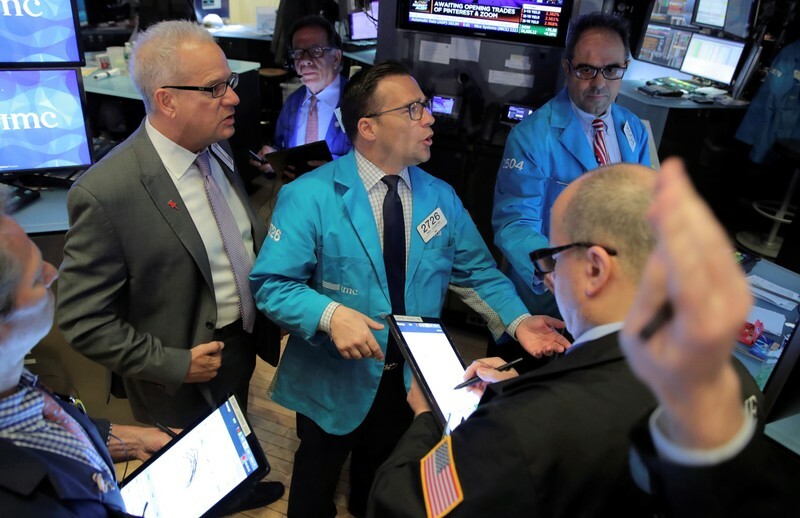 TOKYO (Reuters) – Asian stocks were steady on Monday as investors awaited the return of major financial markets from the Good Friday holiday, while oil prices spiked on a report the U.S. is likely to ask all importers of Iranian oil to end their purchases or face sanctions. Equities markets were subdued, with MSCI’s broadest index of Asia-Pacific shares outside Japan trading little changed. 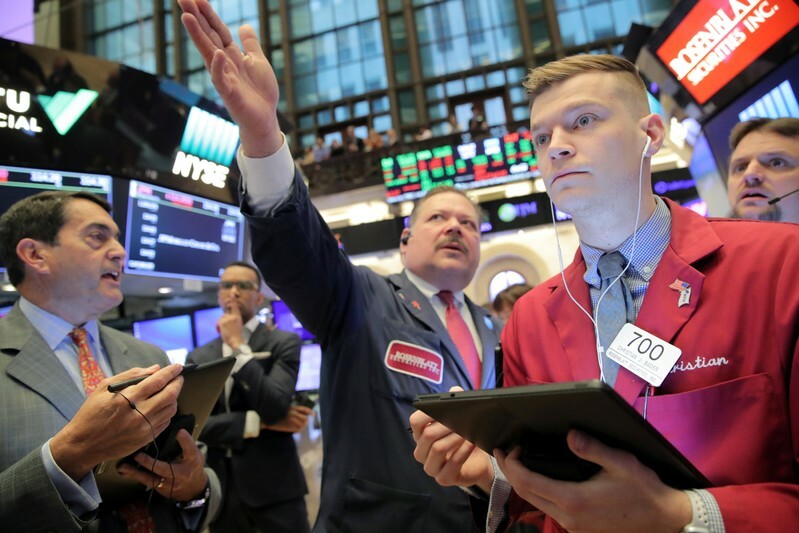 The index was within reach of a nine-month peak scaled on Thursday after Chinese economic data beat expectations and eased concerns about the health of the world economy. The advance, however, slowed as many markets in Asia, Europe and North America shut down for Good Friday. 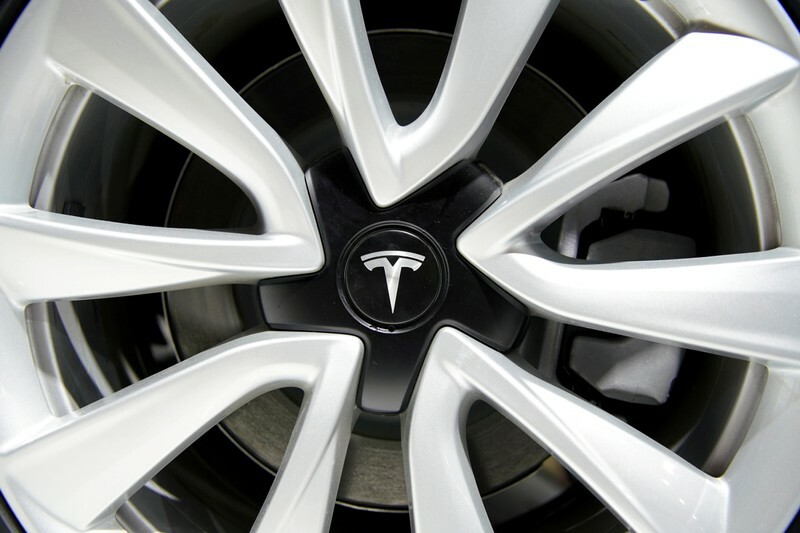 “Equities will be looking at further corporate earnings for immediate incentives. 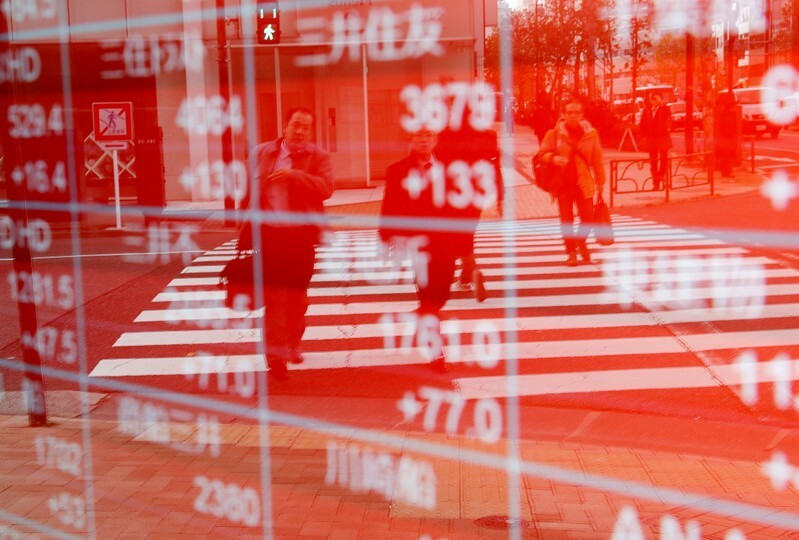 While strong economic indicators, particularly from China, have helped sentiment, they have not formed a strong trend,” said Soichiro Monji, senior strategist at Sumitomo Mitsui DS Asset Management in Tokyo. South Korea’s KOSPI was almost flat and Japan’s Nikkei shed 0.2 percent. In currencies, the dollar index against a basket of six major currencies was a shade lower at 97.369. The euro was little changed at $1.1244, having taken a hit late last week after purchasing managers’ index (PMI) releases showed weak manufacturing activity in Europe. The dollar was steady at 111.91 yen. The Australian dollar, sensitive to shifts in risk sentiment, inched down 0.1 percent to $0.7147. The Canadian dollar, on the other hand, added 0.1 percent to C$1.3381 thanks to a bounce in crude oil prices. Brent crude rose 0.83 percent to $72.57 per barrel after touching $72.58, highest since Nov. 8, 2018, underpinned by the Washington Post report. U.S. crude futures climbed 0.84 percent to $64.54 per barrel. 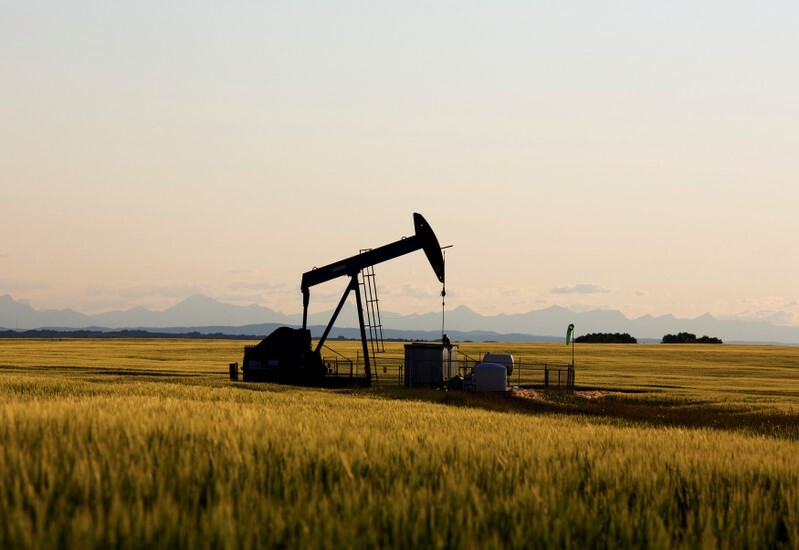 Crude extended gains from last week, when a drop in crude exports from OPEC’s de facto leader, Saudi Arabia, and a draw in U.S. drilling rigs and oil inventories supported prices. SINGAPORE (Reuters) – Oil prices rose early on Monday, with Brent hitting its highest level since November, driven up by a decline in U.S. drilling activity and ongoing supply cuts led by producer club OPEC. Brent crude futures were at a November 2018 high of $72.58 per barrel at 0028 GMT, up 0.8 percent from their last close. U.S. West Texas Intermediate (WTI) crude futures were at $64.55 per barrel, up 0.9 percent from their previous settlement. “The path of least resistance remains higher (for oil prices),” said Stephen Innes, head of trading at SPI Asset Management, pointing to Saudi supply cuts, a decline in the U.S. rig count and supply disruptions from Libya to Venezuela as reasons for a tight market. U.S. energy firms last week reduced the number of oil rigs operating by two, to 825, General Electric Co’s Baker Hughes energy services firm said in its weekly report on Thursday. The ICE Merrill Lynch U.S. high yield index is up 8.6% year to date while the Merrill Lynch World sovereign bond index is up almost 1.5%. 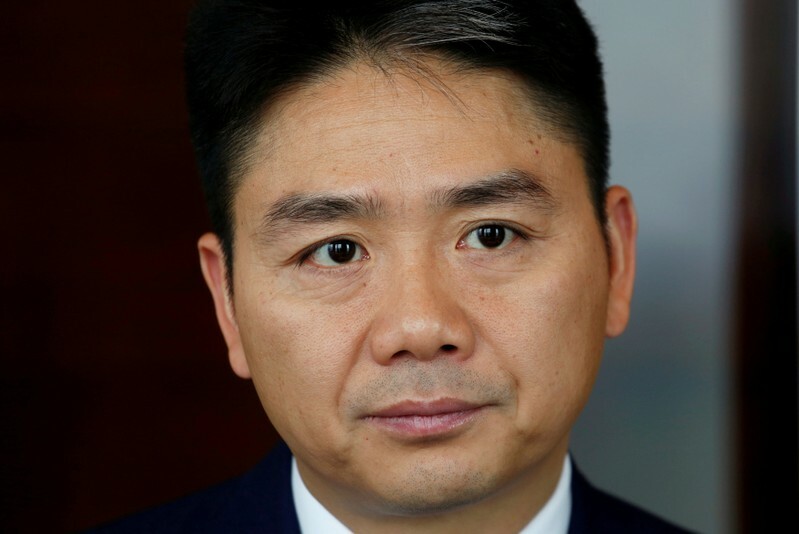 SHANGHAI (Reuters) – Hundreds of people have added their names to an online petition in support of a University of Minnesota student who said she was raped last August by Richard Liu, the chief executive officer of China’s e-commerce retailer JD.com Inc. It was unclear who launched the petition, which carried the hashtag #HereForJingyao, although signatories included Chinese students at foreign universities as well as in China. On Saturday, it was gathering momentum on the social media platform WeChat, with more than 500 names attached. China’s ruling Communist Party, wary about grassroots organizing, has also in recent months put pressure on activists focused on issues like sexual assault on campuses and workers’ rights.